''The opinion that resonate most with me, i definitely take them into account when the time comes to the next Zelda''. 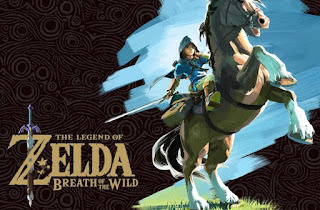 This was stated by Eiji Aonuma the producer of the game ''Breath of the Wild'' when asked how much attention his Zelda term pays to his fans. 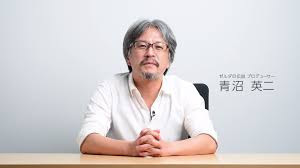 Aonuma has been with Nintendo ever since graduating from Tokyo University of Art in 1988, he has worked the popular Zelda franchise from the Legend of Zelda:Ocarina of time till date. In an interview Aonuma stated that he doesn't really pay much attention to his fans opinions on any new game development according to him ''if we listen to them all, you will end up with.....well..., have no idea what kind of game you'd end up with, but it probably won't be a good one.'' So from the look of things Aonuma and his team are poist in following a structured vision , and not pay too much attention on speculations. 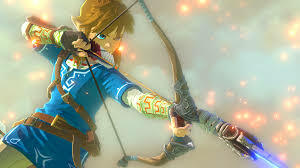 On an interesting note when asked about the spreading rumor of a female figure on the Wii U game, he responded affirmative ,''On the Wii U there's already Hyrule Warriors. 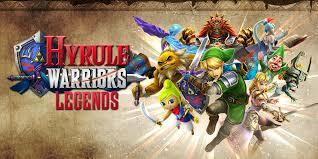 In that you have got Princess Zelda herself as a playable character, and a Redal assortment of playable characters including numerous female ones ''. 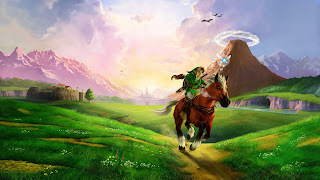 He also included that in the future, regarding doing that sort of thing again, and changing what you expect from Zelda characters, his answer was ''yes''. Officially, Nintendo has confirmed at its Nintendo switch presentation that while running Breath of light to much progress , the switch battery would last for three hours . 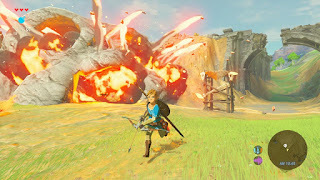 To that point , Aounma confirmed that the game's autosave system is frequent enough that players shouldn't lose too much progress .You'd only go back a short distance Aonuma said. CLICK HERE to view Aounma past interviews.